We received the drive in the OEM package. The design is quite simple. The drive's tray doesn't have a special layer to reduce a noise level at high speeds. Now let's take a look at the information provided by the NeroCDSpeed and NeroInfoTool. 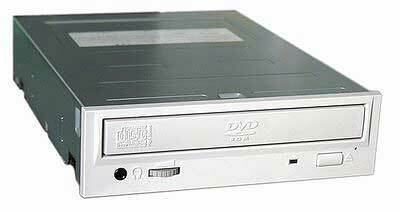 According to these data, the drive is able to read almost all current CD and DVD formats. Such a universal device is quite rare today. 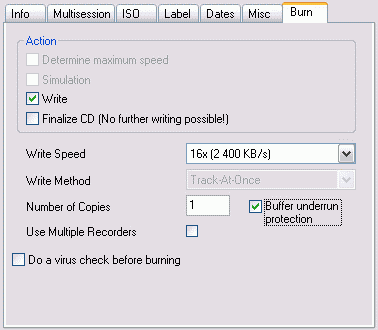 The NERO says that the drive does support such an important function as a buffer underrun protection. During the tests we have found out that the drive doesn't support a write simulation mode, which is sometimes very useful. Again, the speed modes were defined incorrectly. 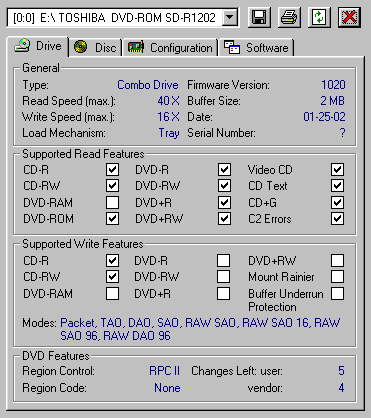 The drives supports the following speeds: 6x-20x-32x-40x. The drive is RPC-2 from the very beginning, and according to the site it's still impossible to turn its status to RPC-1.